♥ Printable Catalog Out of date - new one in the works - this is a large pdf file of the Brazilian Embroidery designs and BE books. Thread organizers, apples, color charts, needle packs, needle grabbers, Color Ring and charts. 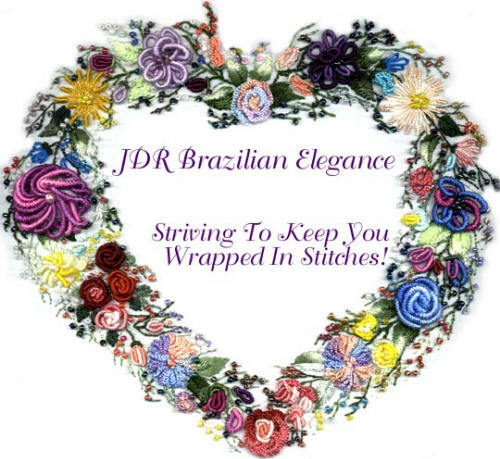 Visit our Fun2Stitch site for Brazilian Embroidery and Punchneedle sales!